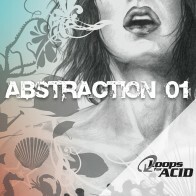 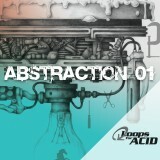 Acid Loops Format. 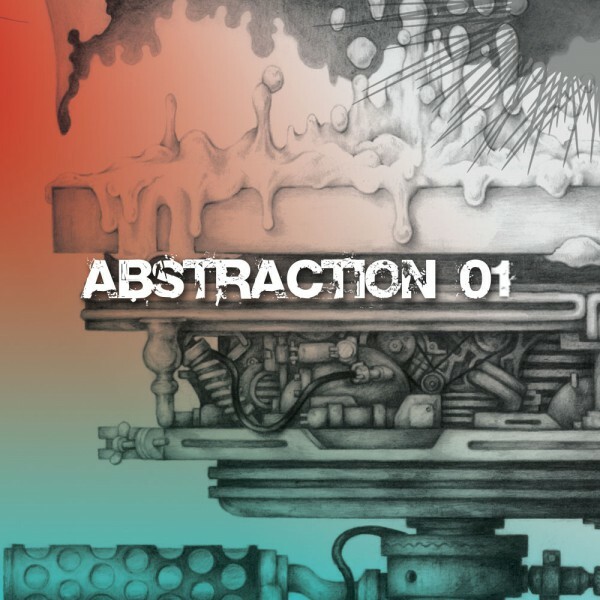 Galbanum's Abstraction Sample Line is a downloadable series of ultramodern samples, loops, hits, and construction kits provided in industry standard formats. 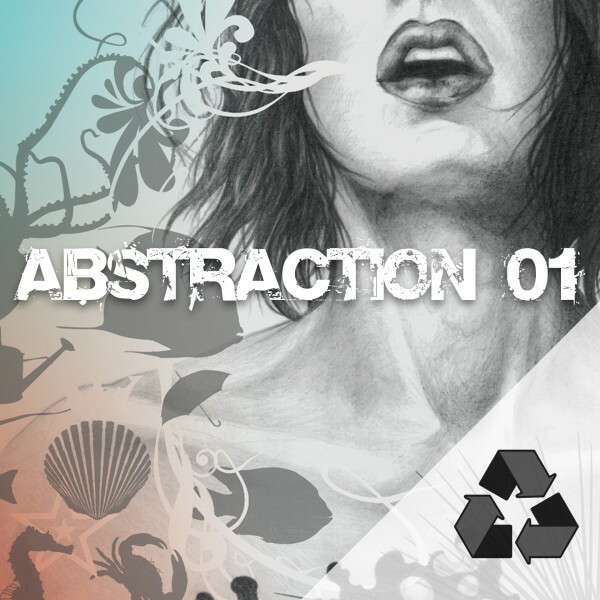 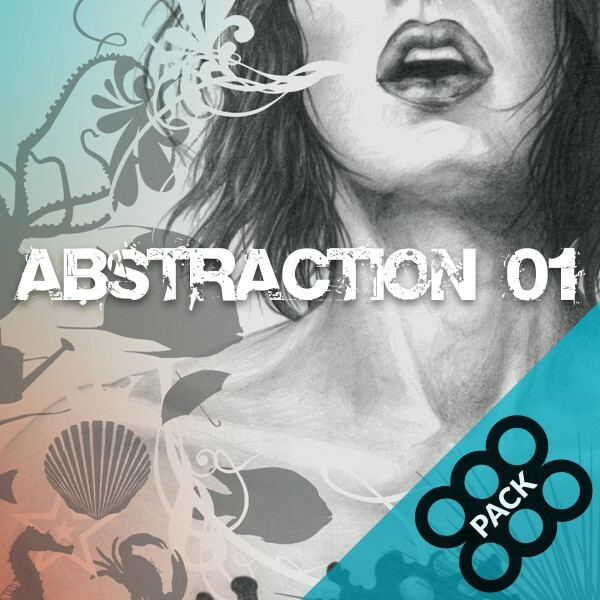 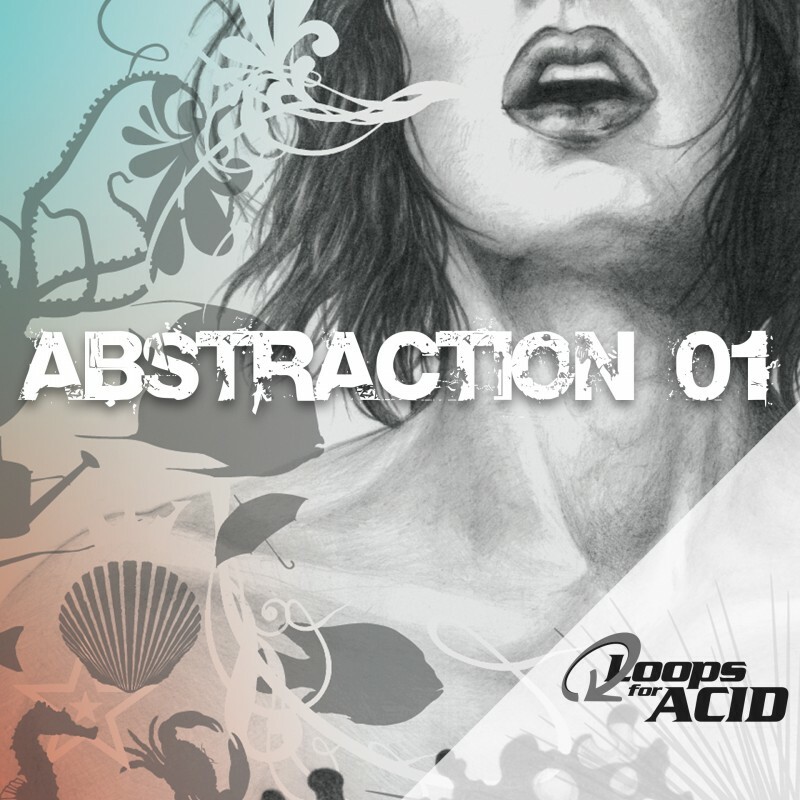 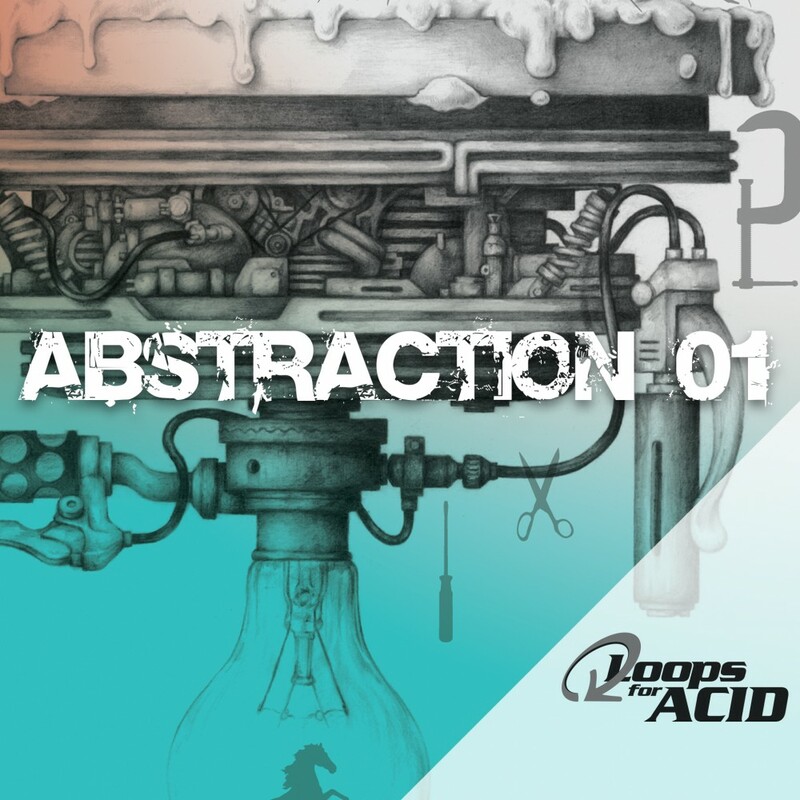 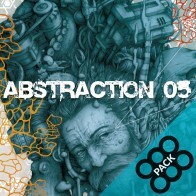 Abstraction 01 focuses on unconventional atonal loop-adders, rhythmic textures, glitched-out underground sounds, and unusual percussion hits which are designed to be mixed with conventional music elements to synergistically co-create tomorrow's post-modern platinum grooves.